Remember when I said that Bachelorette, the moniker of New Zealand’s Annabel Alpers, was a band to watch? 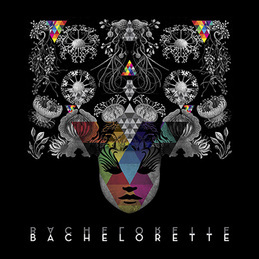 The latest full-length album from the electronic pop artist, Bachelorette, came out last week from Drag City, and I stand by my recommendation. It’s a great collection of subdued electronic orchestrations beneath Alpers’ ethereal, even-keeled voice. Every note on the album is carefully placed and constructed, and Alpers’ vocals are no exception, each word measured and on key. But there is energy in this meticulousness. Her boldly distinct yet precise harmonies bring out in each other a powerful discord, as heard in “Waveforms” or the opening track “Grow Old With Me” (available to stream here) whose quiet beginnings culminate into a soaring, harmonious wail above an understated, ethereal background. The songs on her self-titled album all seem to adhere to a similar framework—a droning beat or rhythm at the beginning that lays itself out like a blanket for the song to build on, a cold but curious melodic verse on top of it, and additional vocal loops or electronic licks following after. And then it all builds. And builds. 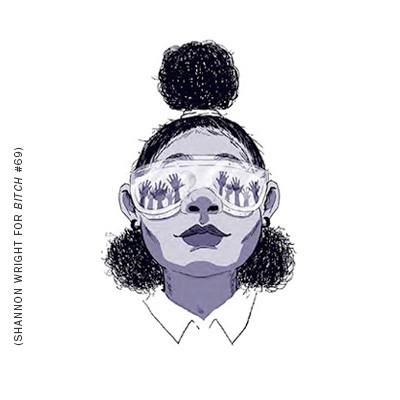 This isn’t to say her songs all sound the same, in fact the album has ranges from the angelic to the ecstatic, and tempers her electronic syncopations with both guitar strums and vocoder effects. Check out more Bachelorette at Drag City, and if you live in Europe you might be able to catch her live in July! This week's mix celebrates work by artists under the age of 21 at the time of recording. I believe the children are our future, y'all.